Geethanjali is an Indian Actress, who is working in Tamil Television industry. She was born on 7th March 1993 in Karaikudi, Tamil Nadu. Geetha made her acting debut in the Tamil television serial “Nadhaswaram” along with Rajkanth, directed and produced by Thirumurugan. She also acted with well known television actors like Rajkumar Manoharan, Sanjeev, Maanas Chavali and Murali Krrish. She has appeared in some well known television serials such Nadhaswaram, Raja Rani and Vani Rani. 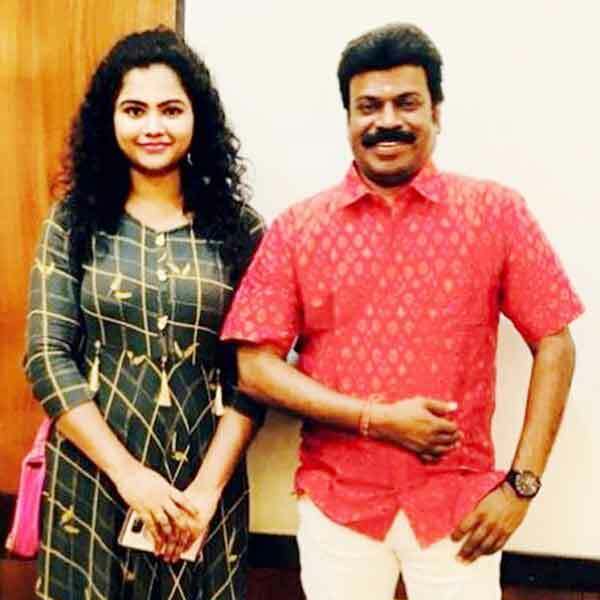 Geetha currently doing the negative role in Kalyana Veedu serial along with Muthukumarasamy in Sun TV and supporting role in Niram Maaratha Pookkal serial along with Mithun Raj in Zee Tamil. 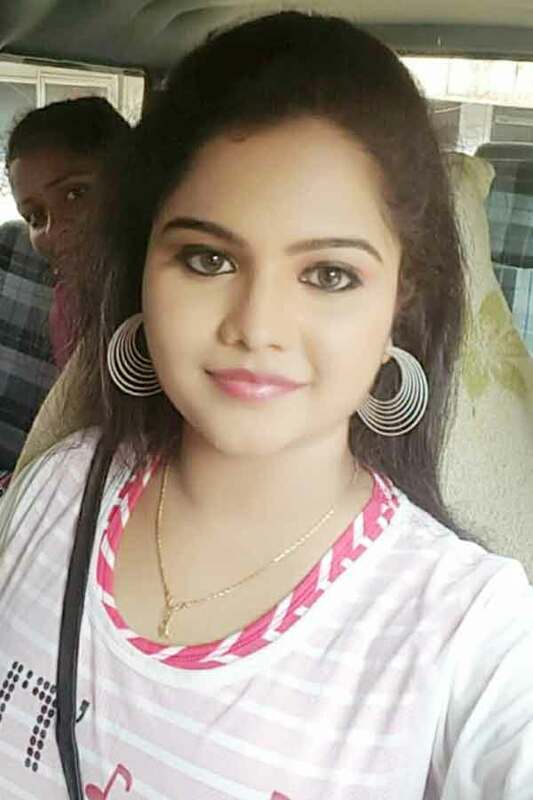 Geetha Anjali as Azhagumayil role in Vani Rani serial. Gethanjali as Maha role in Nadhaswaram serial. Geethanjali as Vinodhini (Vino) role in Raja Rani serial. Geethanjali as Suganthi role in Kalyana Veedu serial.